Community initiative “Restoring Donbas” launched its first web project – an eponymous interactive platform restoring-donbass.com. On this website, authors of the project invite anyone who feels like it to join the discussion about saving inhabitants of the region from the consequences of the war, and to discuss possible ways of post-war reconstruction of territories, affected by the war. Earlier, participants of the initiative group with the help of experts have prepared a presentation devoted to this issue. Document, drafted by them, describes all possible ways to resolve the conflict, as well as suggestions for further development of Ukraine and Donbas. Copies of the presentation were sent to representatives of authorities, business associations and embassies abroad – to the heads of the States, Foreign Ministers of the partner countries, and representatives of the European institutions. Today, “Restoring Donbas” initiates a broad public discussion. Models of regional development, proposed by experts, are published in the public domain for discussion by all who care about the future of Donetsk and Luhansk regions. 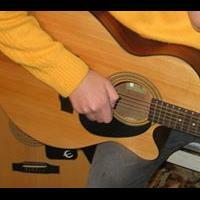 An important function of the website is the informational support of all those who have been, in one way or another, affected by the hostilities. Actual reference information is accumulated here (instructions for IDPs, contacts of humanitarian organizations working in the ATO area and other). 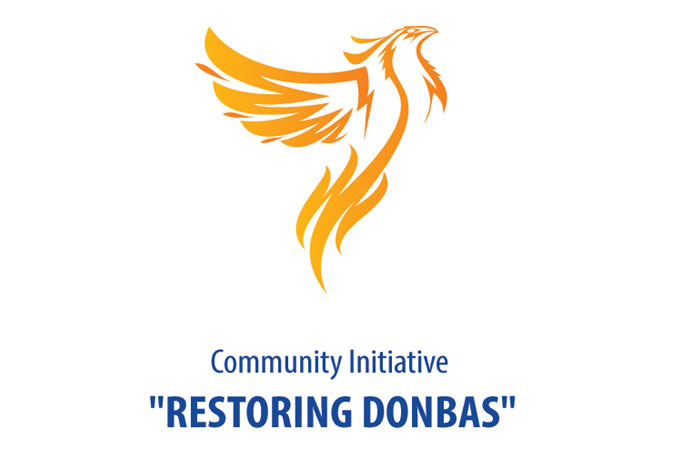 Community initiative “Restoring Donbass” was established in October 2014. It brings together economic experts, experienced public managers and entrepreneurs of Donbass, who have developed their own plan of the region revival. The plan suggests rejection of direct state subsidies for the region because of the high corruption risks. Development of free entrepreneurial initiative in Donbass is expected to become an alternative to state subsidies. Tax holidays, cancellation penalties of the war period, extremely simplified procedure for registration of companies should ensure its growth. Implementation of projects that will contribute to the restoration of economic potential of Donetsk and Luhansk regions is in plans of the community initiative “Restoring Donbas”. A key factor of the success of implementation of these plans should be attraction of directly interested individuals – entrepreneurs of Donbas and other proactive strata of the people. Oleksandr Klymenko, Ukrainian public figure, ex-Minister of Revenue and Duties is the founder of the initiative “Restoring Donbas”.